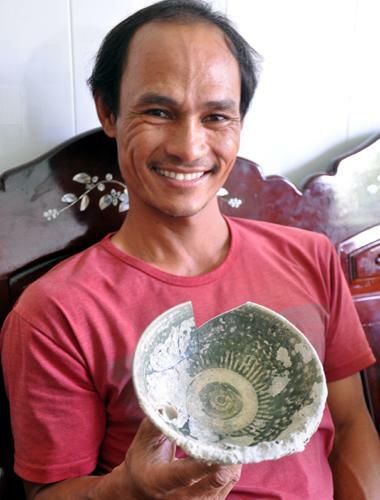 VietNamNet Bridge – In the last few days, fishermen in the island commune of Tam Hai, Nui Thanh district in Quang Nam province have salvaged hundreds of artifacts from the two newly-discovered wrecks. 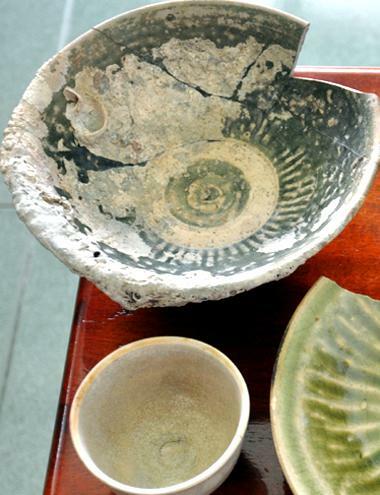 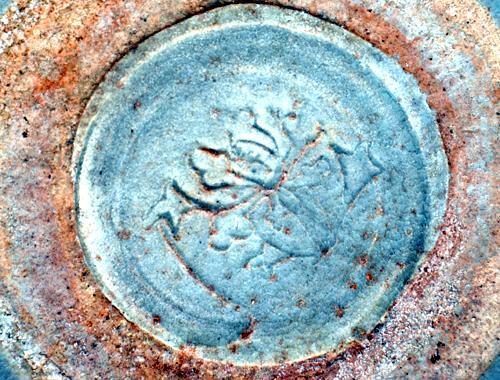 Experts said that among these artifacts, some ceramic items are up to 800 years old. 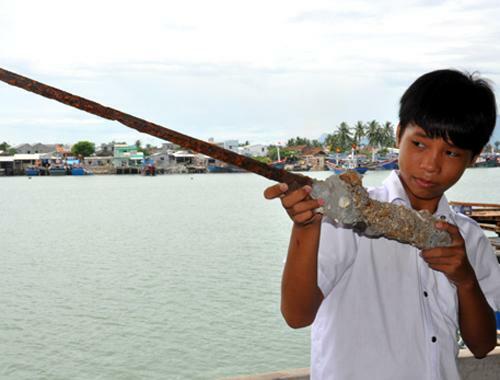 The wrecks are only 300m from Tam Hai Island. 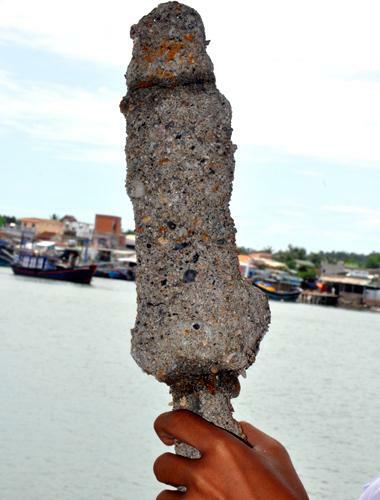 Fishermen also found two pieces of wood which are believed to come from the body of an ancient ship. 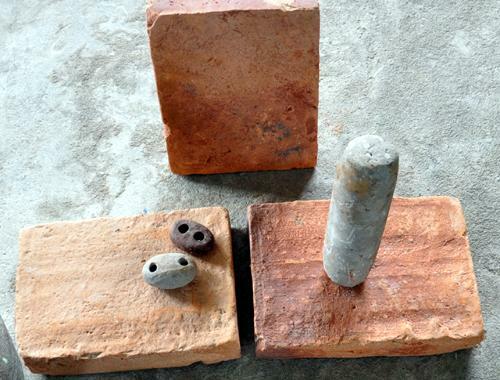 They also salvaged many ancient bricks and stone pestles, which are thought to be items of the crew on the sunken ships. 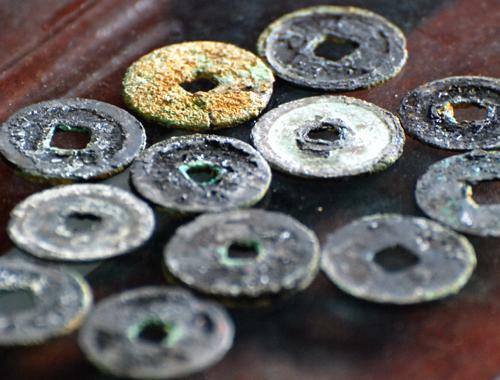 Some metal coins with square holes in the center. 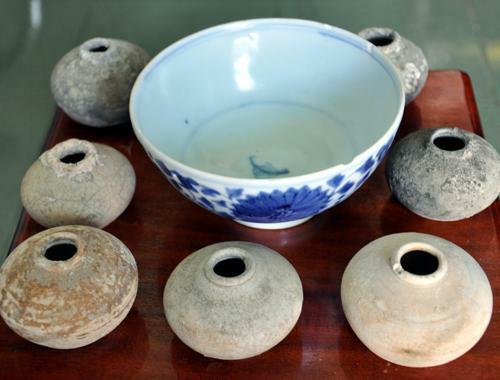 Many pottery jars and bowls of the Ming Dynasty in the 15th century were also discovered. 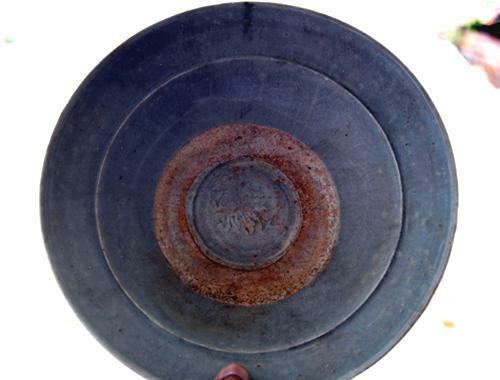 An ancient knife. 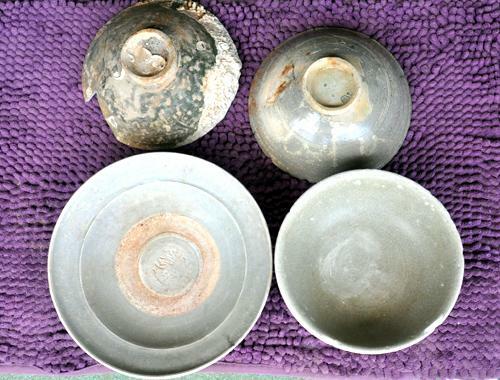 The local authorities have implemented some measures to prevent locals from salvaging antiques.